My Dad is fortunate enough to visit the states on business from time to time and when he does, I send him across a shopping list. 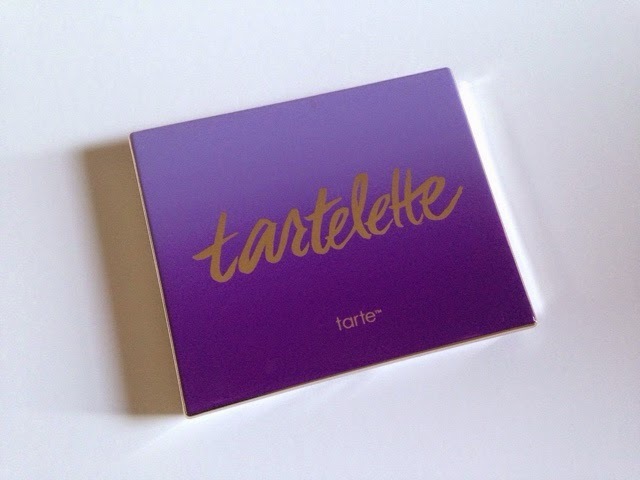 Tarte is not widely available in the UK and it's a shame as their products are amazing. 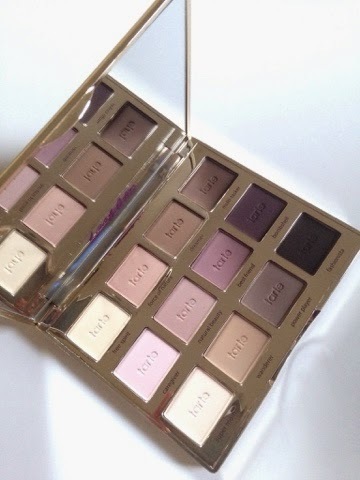 This palette is a new release of theirs and contains 12 eyeshadows in a range of different neutral shades. In addition,there are also some dark shades which will be perfect for smoky eyes. I spotted this doing the rounds on some Youtube channels and it had great reviews. 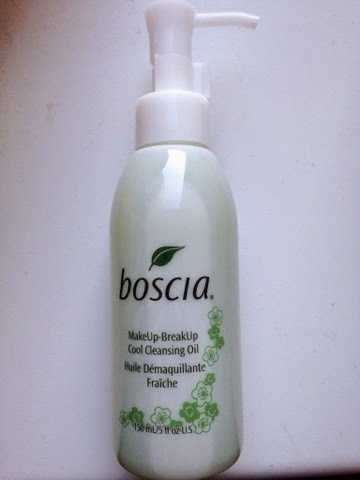 I have never tried anything from this brand before so I'm excited to try this out. 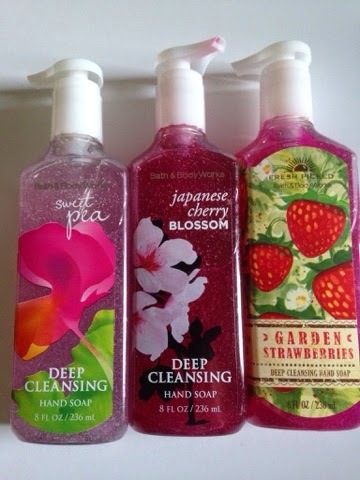 I love these hand soaps as they smell incredible. There is also a huge availability of scents as well. Like Tarte, I wish these were available in the UK too.